Discover the New Mother’s Day Collection from Pandora! Mother’s Day is May 11! Celebrate Mom. There’s no mother like yours. 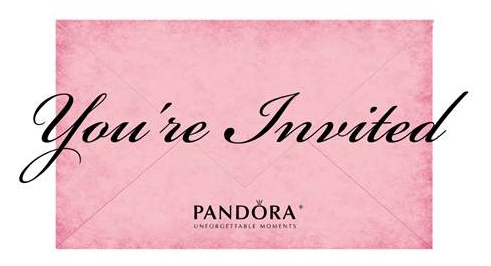 Show her how special she is with jewelry that celebrates her unique style and the bonds you share with PANDORA’s new Mother’s Day Collection inspired by the women who inspire us all. Visit our store to experience the new collection, available now! A Beautiful Mother’s Day Gift! New from Pandora! The Essence Collection!